Growing fully-functioning specialized tissues, in the laboratory, is an ongoing project, in biomedical engineering, that promises easier and more efficient organ transplantation and repair. 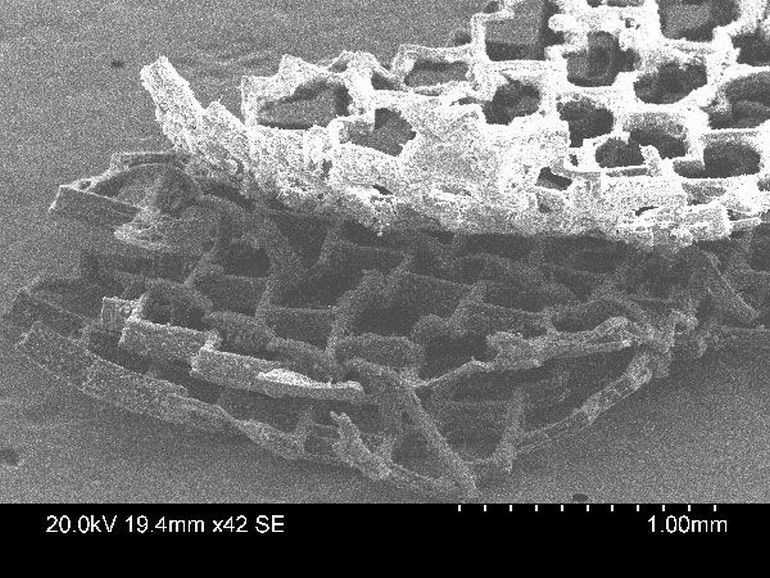 In the past, scientists have built contracting heart tissues as well as skeletal muscle tissues, from human stem cells. 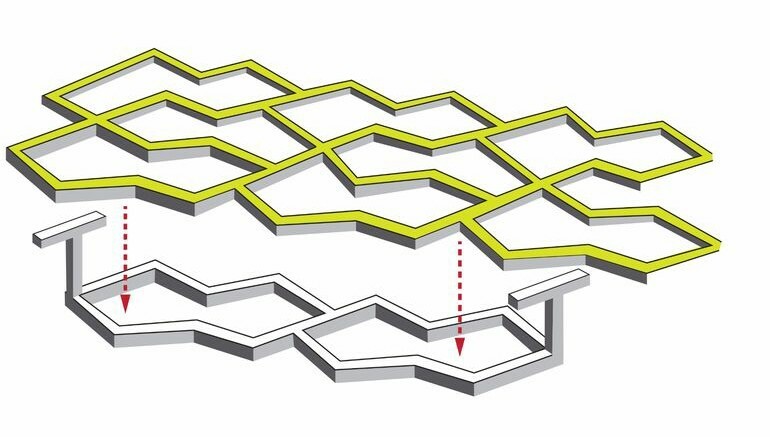 Recently, a team of researchers, at the University of Toronto, has developed an innovative biocompatible polymer scaffold that enables sheets of heart cells to stick together like Velcro. One of the main advantages is the ease of use. 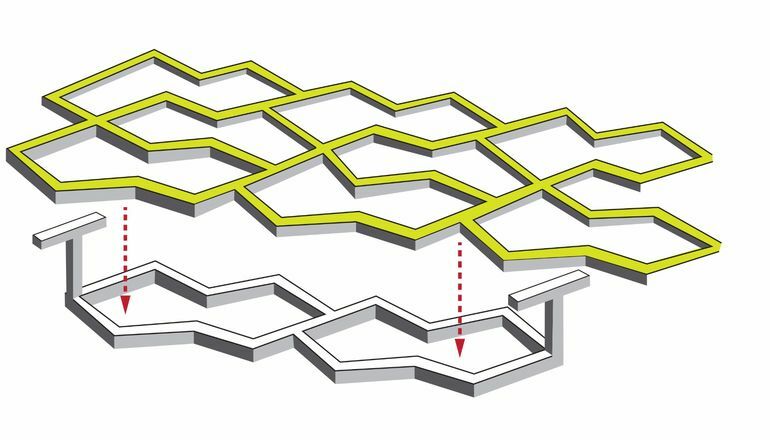 We can build larger tissue structures immediately before they are needed, and disassemble them just as easily. I don’t know of any other technique that gives this ability. As soon as you click them together, they start beating. And when we apply electrical field stimulation, we see that they beat in synchrony. If you had these little building blocks, you could build the tissue right at the surgery time to be whatever size that you require. We use three different cell types in this paper; cardiomyocytes, fibroblasts and endothelial cells, but conceptually there is really no limitation.. You could take middle layer out, to see what the cells look like. Then you could apply a molecule that will cause differentiation or proliferation or whatever you want, to just that layer. Then you could put it back into the tissue, to see how it interacts with the remaining layers.